Google's Chrome Web Store is packed to the brim with extensions that do everything from letting you customize Facebook to improving your Google+ experience. While there are thousands of extensions for basically anything you can think of, the problem is sifting through them all. With that in mind, we've decided to do some of the leg work for you in regard to YouTube. 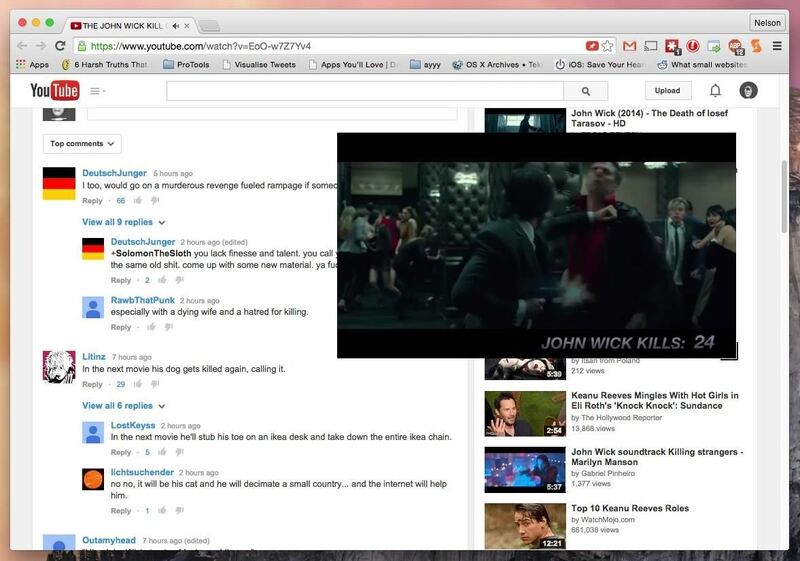 If you're an avid YouTube user and want to improve your experience when watching videos, these are our top 5 favorite Chrome extensions you should try out on your computer. With dozens of features to play around with, Magic Actions for YouTube, from developer team Chrome Actions, is by far the most feature-packed Chrome extension of the bunch. Underneath every YouTube video, you'll gain an action bar filled with icons that you can use to automatically enable HD, enter Cinema Mode, make the video fullscreen inside of Chrome, take a screenshot of a clip, automatically replay the video, add filters, and more. Cinema Mode allows you to view your video with a shaded background, for a better viewing experience. Change the color of the shade through the controls along the top. Inside of Magic Actions for YouTube's settings, you can toggle a bunch of other features, which you can check out in the video below. YouTube's comment section is like a really bad car accident—you can't help but look, no matter how awful the scene may be. If you're one that likes to scroll through the comment section, whether to laugh or cringe, you can continue watching the YouTube video while reading through the sloppy deluge of YouTube intelligence. Using Mini YouTube, an extension from Jian Wei Chuah, you can have the video you're watching float while you read through the comment section on YouTube. 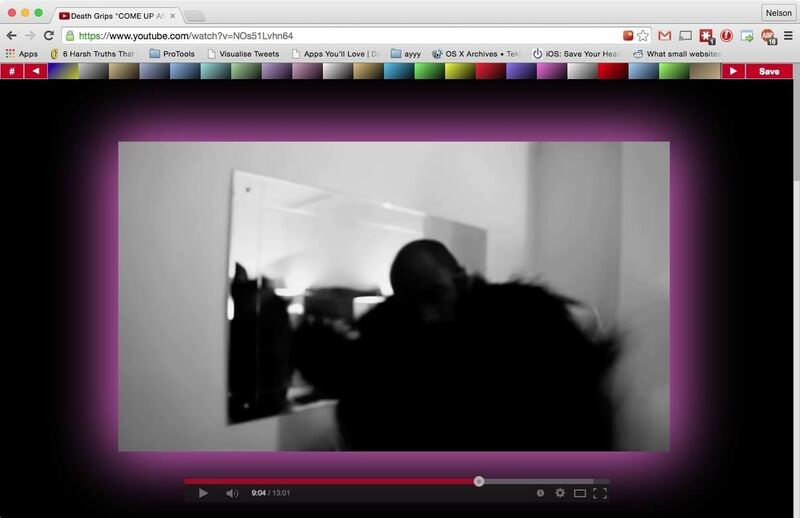 As soon as you scroll down and out of sight of the YouTube player, the video will float along the side of the screen. Move it around by clicking on it and moving your mouse. You can also resize it from the bottom right corner. When I watch documentaries or other long clips on YouTube, I don't always finish them in one sitting. Unfortunately, YouTube doesn't remember where I left off, so it starts the video over the next time I try watching it. You'd think their "Watch Later" option would also save the time-location on the video, but alas, no such luck. No matter if you close the YouTube tab, exit from Chrome, or even turn off your computer, Video Resumer from Appteligent will make sure that any video you previously watched will resume from where you last left off the next time you watch it. Multitasking on your computer with lots of tabs open? Smart Pause for YouTube, from FVD Media, makes it a bit easier to watch videos while getting other work done on Chrome, by automatically pausing any video you're watching when you leave its page or tab. 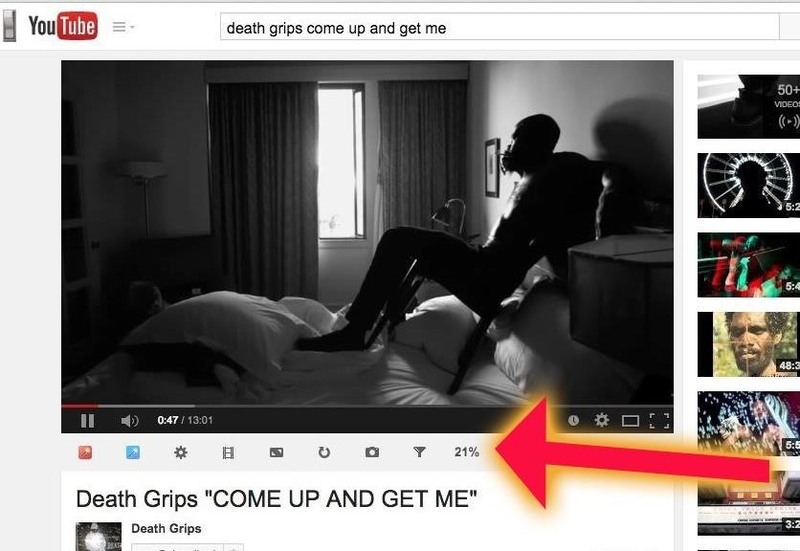 Once you return to the YouTube window, the video will resume playing automatically. Make sure that the pause sign under the view count is red; that means that Smart Pause is enabled. You can toggle the extension on and off by clicking on the pause sign. Wouldn't it be nice to know if a video was terrible before you watch it? With Ratings Preview for YouTube, from developer Christian Perez, you'll see a like and dislike bar underneath every video's thumbnail to you can quickly gauge what viewers think of it. In the settings page, you can change the style, thickness, and opacity of the bar, as well as highlight the best rated videos and set the time in which bars are updated. 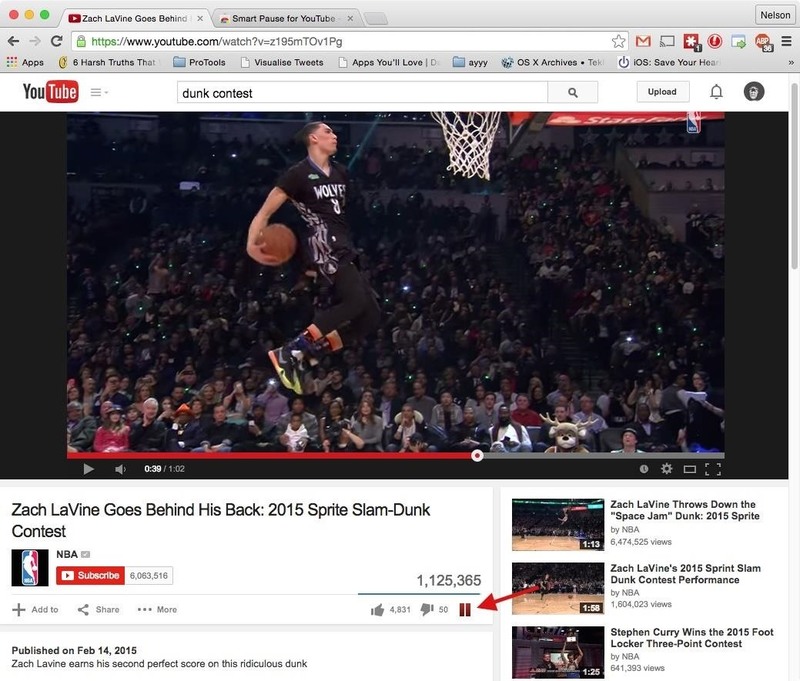 Know of any other Chrome extensions for YouTube that we might like? Let us know in the comments below.